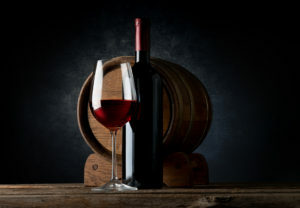 Text 444999 to join Mulino Italian Kitchen & Bar’s Wine Club! 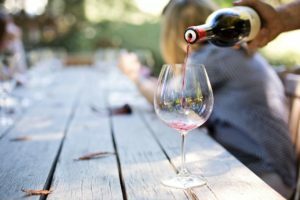 Get information on upcoming wine dinners, classes, tastings, and more. We had the pleasure of recently hosting Chris Morton from Morton Group Real Estate Advisors for a beautiful night on our patio. Chris does a Facebook live segment called 7 at 7 where he discusses everything from shoes, to real estate, to entertainment news, to wine – at 7 p.m. for 7 minutes, nightly. 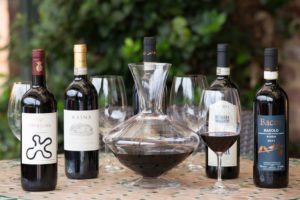 At Mulino Italian Kitchen & Bar, we are excited to feature an extensive wine menu, focused on Italian estate vineyards. 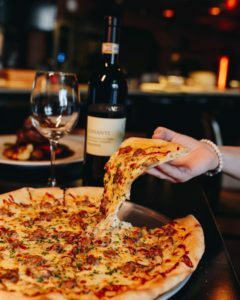 Ask your server to recommend a wine that will pair perfectly with your dinner or choose one of your favorites from our menu. 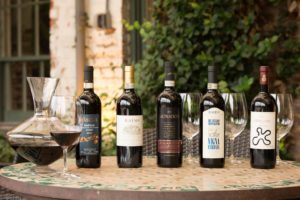 Please make plans to join us Thursday, October 12, 2017, at 7 p.m. for Mulino Italian Kitchen and Bar’s very first Italian Wine Dinner since opening earlier this year!